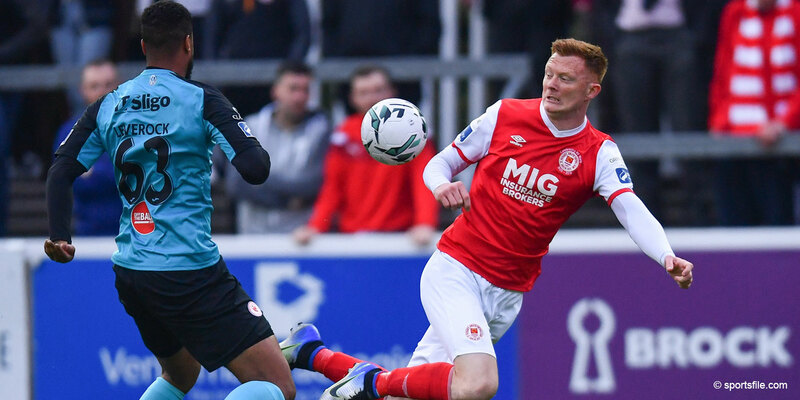 St Patrick's Athletic take on Valletta FC of Malta at 7.45pm tonight at Richmond Park in the 1st leg 2nd qualifying round of the Europa League. 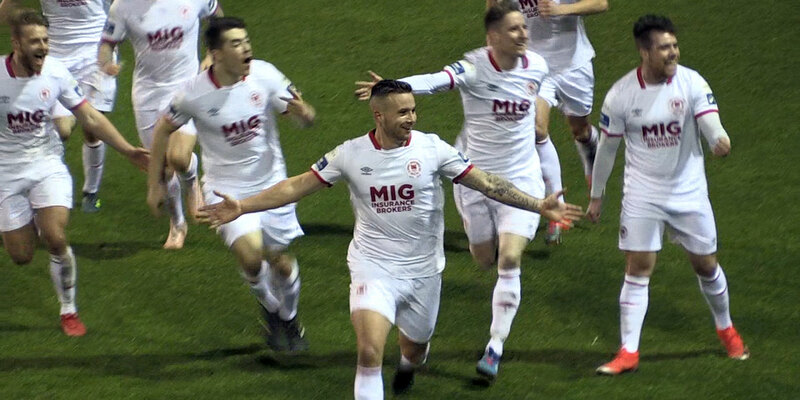 Tickets for the match will be on sale throughout the day from the club shop on Emmet Road and from under the archway at 125 from 6.45pm onwards. Tickets are priced at normal League of Ireland prices €15 adults / €10 students / OAPs & Child Family €5. Tickets will be for the seated areas only of the ground - the main Chorus NTL Stand and for the West Stand. 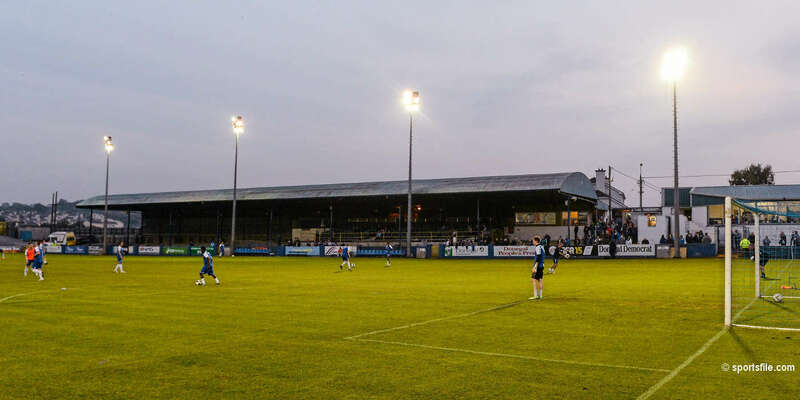 Access for both sets of supporters will be through the main turnstiles at McDowells. Valletta supporters will be based in section A of the main stand. Access to blocks C & E of the main stand will be restricted to season ticket holders up until 7.15pm to allow them to sit in their normal seats. We would encourage supporters to purchase their tickets and come to the ground early. 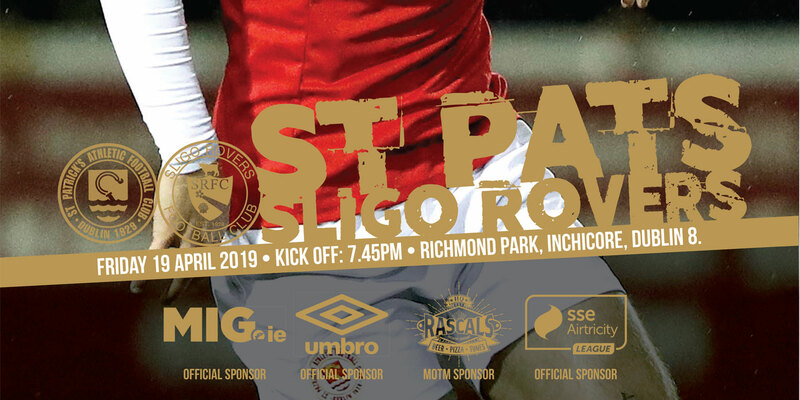 Finally St Patrick's Athletic would like to thank all supporters who volunteered to help with the preparations of the ground in advance of this match.